Last week I featured Isla and the Happily Ever After on the Weekend Aesthetic (and I featured Lola and the Boy Next Door a few months ago as well), so I’m excited about completing the trilogy aesthetics today with the first book, Anna and the French Kiss. I’m currently in Paris right now, and I am feeling all the Anna feels! The setting is so vivid in the books (see my tour of the city and all of the places mentioned in the book), so it is absolutely lovely seeing the book come to life. 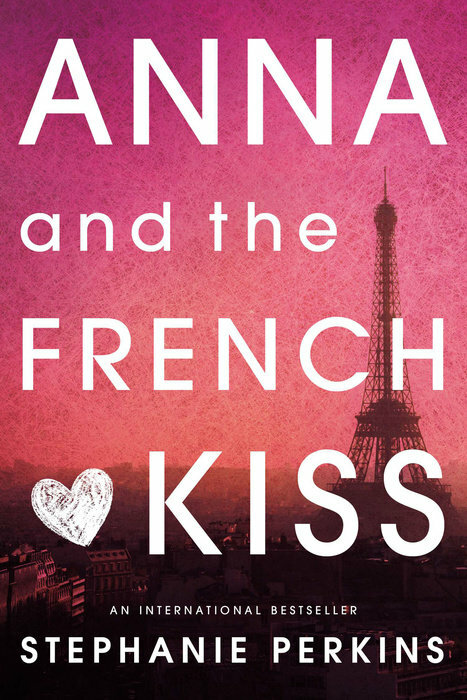 Have you read Anna and the French Kiss? What do you think of this aesthetic? I haven’t read this one, but the aesthetic looks like it fits perfectly! It’s a good one! Definitely one of my favorite contemporary books! I enjoyed this series very much, and seeing the Point Zero picture brought a huge smile to my face, because I am thinking about what happened at the end of Isla in that spot. Yes!! I loved that scene in Isla! It made be so happy!